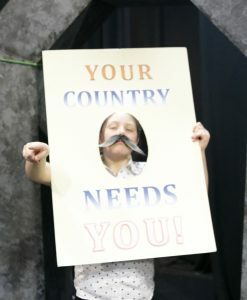 Blue Orange Youth Theatre classes aim to provide an exciting, enjoyable and creative platform for local young people to learn skills in creating excellent quality theatre. The classes are divided into Juniors and Seniors who meet on Saturdays. Blue Orange Youth Theatre classes aim to provide an exciting, enjoyable and creative platform for local young people to learn skills in creating excellent quality theatre. The classes are divided into three groups; Juniors, Intermediates and Seniors. Classes take place on a Saturdays. Early Bird tickets (£60 – £40 for each subsequent child) are available until the 4th April 2019. Click below to pay and download a booking form. Pay for one or two children by clicking the button (see right). This will reserve your place but for insurance purposes we still need the application form to be filled in. ‘Call Me’ A film made in 2018 featuring members of the Seniors group. Tutors – Blue Orange Youth Theatre tutors are CRB/DBS checked and are trained and experienced professionals. Simon has run the Blue Orange Youth Theatre since 2014. He has been directing professionally for about fifteen years including tours, theatre in education to eight shows at the Blue Orange Theatre. Janaya has been acting from a very young age, gaining stage and screen credits from as young as eleven. 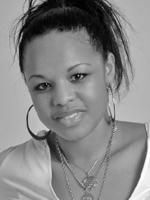 Janaya moved to Birmingham from Liverpool in 2001. She graduated from the University of Birmingham with a BA (Hons) degree in Drama and English in 2004. Following this Janaya took on different career paths, including teaching, before entering into TIE working with Loudmouth Theatre Company for five years. During this time Janaya travelled the country performing and delivering workshops for young people and adults. Younger children constantly engage in imaginary play as part of their worlds. The Tots drama group aims to further enhance this through drama games, songs, dance, role play and ultimately having lots of fun! 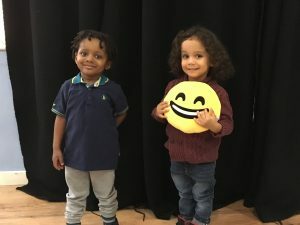 The classes aim to encourage children to feel good about themselves, listen and respond expressively, help speech development, increase confidence and develop social interaction.